The Sawyer Crew is a special corps of stewards who serve a unique and extremely important function in Wissahickon Valley Park. 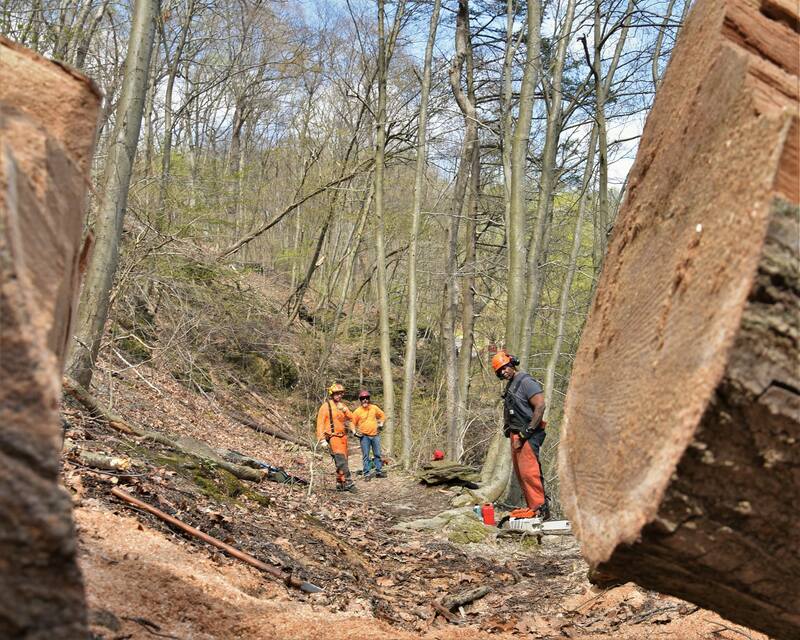 This dedicated & highly trained crew of volunteers clear fallen trees from the trail system in the park. They are trained in safety measures, chainsaw usage and maintenance, flagging, swamping, and communicating with a crew in the field. New members to the sawyer crew will begin by serving as flaggers until they are properly trained an approved by the lead sawyer to operate a chainsaw. 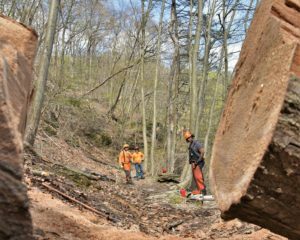 With storms increasing in intensity, the Sawyer Crew plays an integral role in keeping the Wissahickon beautiful and safe for our fellow park users. 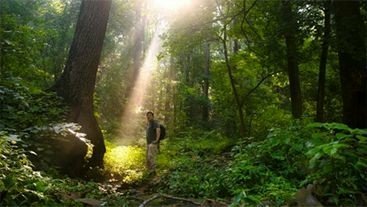 If you love the Wissahickon, working outdoors and are interested in making a big difference, consider applying to be part of the Sawyer Crew! For more information on how to join this volunteer crew, contact Shawn Green, Volunteer Manager, at green@fow.org.